Welcome to the EMC MOBILE 3.2 Ask the Expert conversation. A favorite among EMC customers, the EMC MOBILE app will feature exciting new support features and functionalities with its v.3.2 release, making it your ideal companion for technology insight and product support on the go. Among the many areas we will be discussing, our experts will answer your questions in regards to app functionality, support features, best practices and how to download. Brian has worked in the IT industry for 25+ years and seen and done many things. He is currently working in the Strategic Operations Team as a Global Program Manager. Previously he's worked in the SAM and SAM Director roles with many top level global customers. Brian has experience in Customer Service, Leadership, Management, Operations, Account Management, Project Management, Program Management, Analysis, Statistics, Data Mining, OBIEE, BOBJ, Tableau, Data Science, Data Visualization, BIG DATA, Unix, Networking, Web Development, SQL, PHP, and many more. 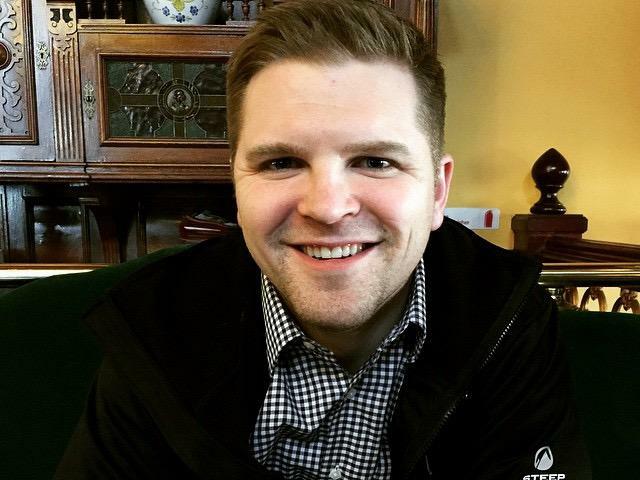 Brent has worked at EMC for one year, all on the Mobile Experience Team as a Product Owner. He previously worked in the tradeshow industry where he managed events and worked in mobile app product management for 3 years. 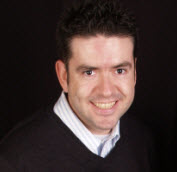 Currently Brent manages both EMC Mobile and EMC Partner News. 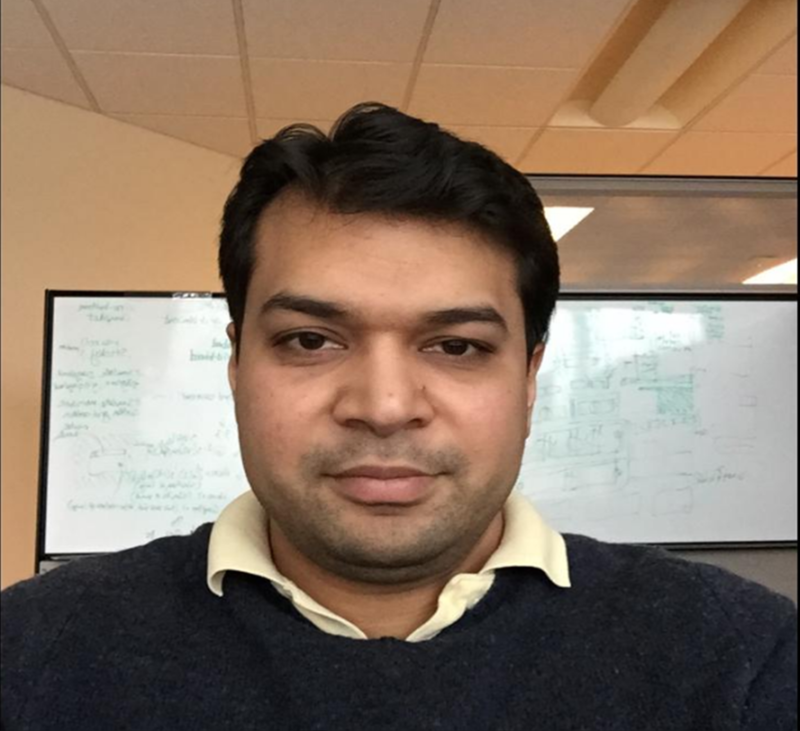 Aashish is responsible for the EMC MOBILE app. Previously he worked on developer relations at EMC and was the community manager for the EMC Developer Network (EDN). Other than that, I used to manage the EMC Community Network user experience and infrastructure. This discussion will take place Apr. 29th - May 15th. Get ready by bookmarking this page or signing up for e-mail notifications. Could you please share us the major enhancements and new features in EMC MOBILE 3.2? SR management enhancements. You can now create an SR, add notes to an SR, request to close an SR, cache SR content for offline viewing, forward SR links to others, change severity of an SR. You can also view contract and connectivity status for a system associated with an SR.
Knowledgebase search has been added to the Search feature. 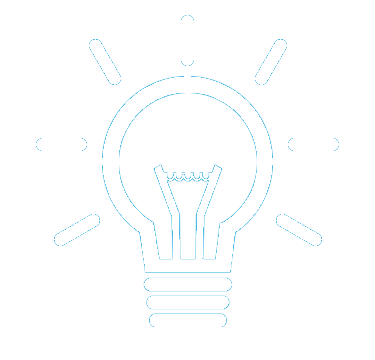 Just enter in your search terms and EMC MOBILE 3.2 will search across a variety of sources including Twitter, ECN, and now Knowledgebase. You can then drill into more detail once you find the matching results. Also, you can cache a Knowledgebase article for offline viewing! Keep in mind that your access to features and functions will be based on your Online Support entitlement. Thank you for the answer, Janet. I knew the integration between ECN and EMC Mobile has been considered since version 3.0. User can view/search content, reply thread within the APP. It's great that the speed is even faster than visit ECN via web browser. Is there anything new about the ECN integration in V3.2? Get EMC MOBILE on the iTunes and Google Play app stores on or after May 1! News/Highlights - so you can stay abreast of what's going on with EMC. News, videos, etc. Just shake your phone to get an update! Reference Library - where you can access technical documents, white papers, specifications, and more for specific products. You can also cache a document for offline viewing. ECN Communities - participate in the communities from your phone! You can view questions/answers or contribute your expertise. Support - Robust Service Request management capabilities including the ability to create an SR, add a note, update severity, send an SR link, etc. You can also cache an SR for offline viewing, as well as view contract status and connectivity method for specific system on an SR.
Search - One search to look across multiple channels for matching content. Search will look through twitter, reference library, community, and now Knowledgebase! This is a big win and makes it very easy to look up knowledge articles when on the go. This is a full-featured application that is useful for customers, partners, and employees. Note that your access to specific features or content will be based on your entitlement - just like EMC Online Support. This Ask the Expert event has officially ended, but don't let that retract you from asking more questions. At this point our SMEs are still welcomed to answer and continue the discussion though not required. Here is where we ask our community members to chime in and assist other users if they're able to come up with accurate information. Additonally, you're welcome to post other questions unrelated to the topic of this ATE on this community: Connect with EMC Customer Service.